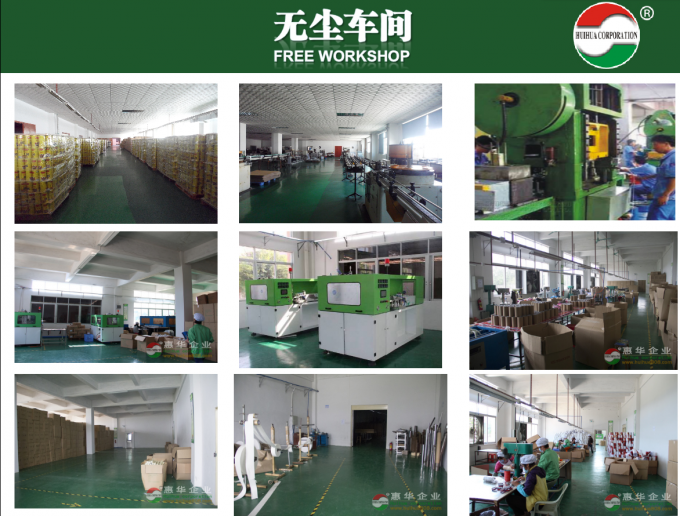 We are one of professional plastic products manufacture in china, our products are exported to overseas with high reputation. 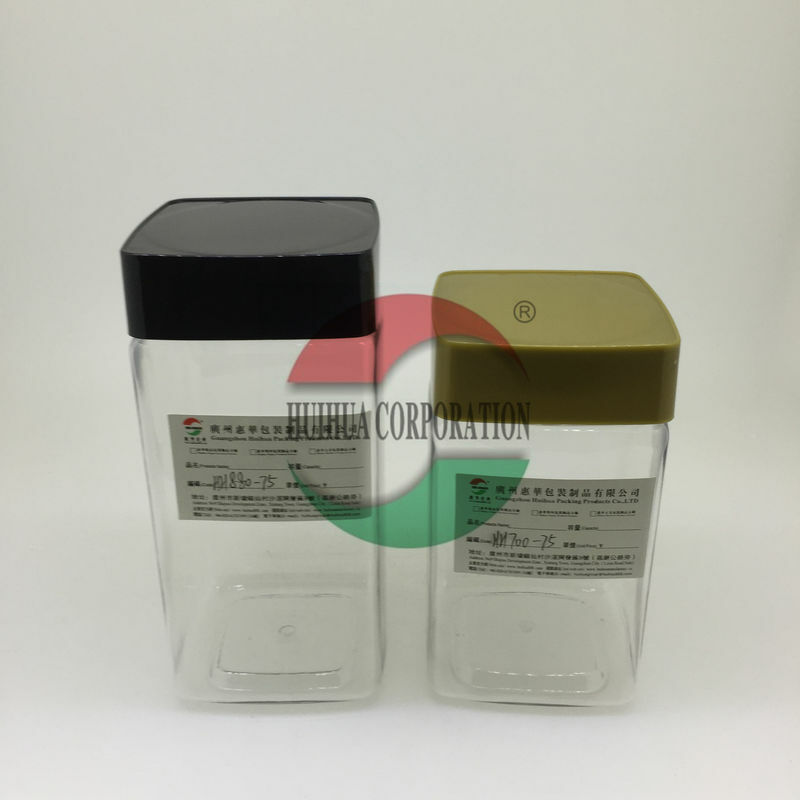 You can expect from us the best quality of plastic jar at highly competitive price. 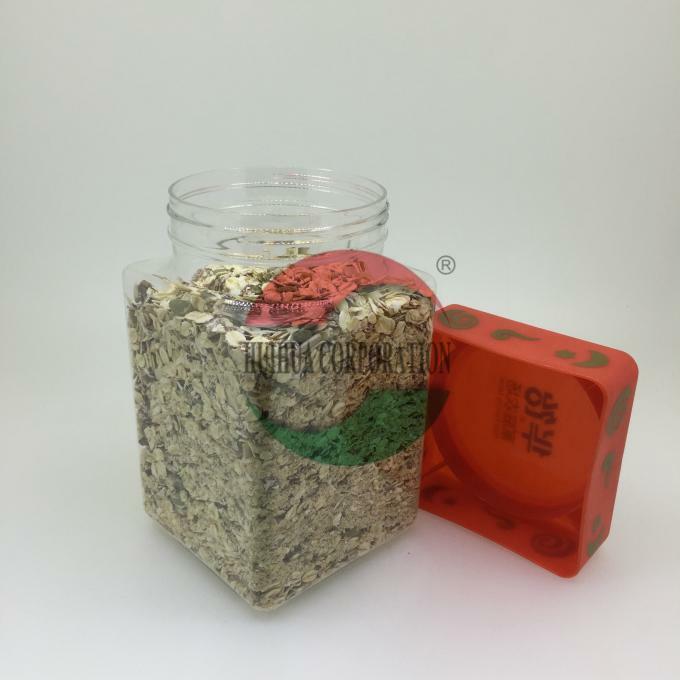 For more information on plastic jar, you are welcome to contact us!